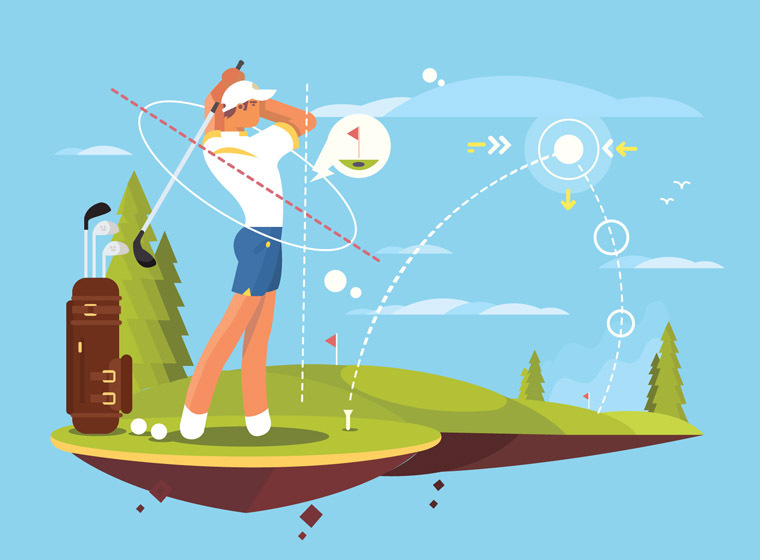 Match play in golf is an exciting head-to-head competition that focuses on reaching end goals by assessing the competitor's situation at each hole. In business, match play becomes an all-out strategy to beat the competition with acumen, flexibility and adaptability. Patrick Reed won his first Masters championship in April, and it was a particularly interesting win for the golfer. Reed is known mostly for match play golf game performances in which a golfer plays head-to-head against an opponent, and each hole is a win, loss or draw. Most golfers use a stroke play scoring system in which the total number of strokes is counted against a field of competitors. The type of scoring chosen determines the strategies employed to win. To Compete or Not to Compete in Golf or Business?